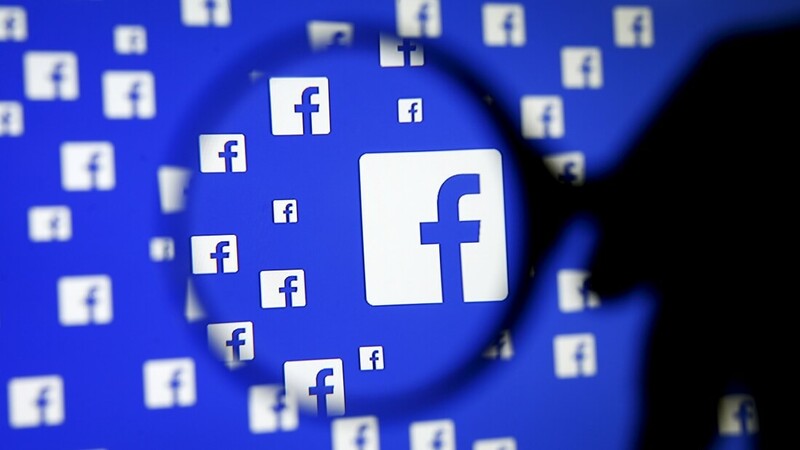 Facebook has strongly denied allegations it routinely suppressed news stories that supported conservative political viewpoints in its ‘Trending Topics’ section. A recent report from Gizmodo claimed that the social media giant had an editorial team of contractors who stopped articles from conservative sites appearing in the influential news section, even if they were trending on the network. It’s also alleged that workers were told to inject selected stories into the trending news module, including those not popular enough to warrant inclusion, and were instructed not to include any news about Facebook itself. Facebook does not allow or advise our reviewers to systematically discriminate against sources of any ideological origin and we’ve designed our tools to make that technically not feasible. At the same time, our reviewers’ actions are logged and reviewed, and violating our guidelines is a fireable offense. There are rigorous guidelines in place for the review team to ensure consistency and neutrality. These guidelines do not permit the suppression of political perspectives. Nor do they permit the prioritization of one viewpoint over another or one news outlet over another. The guidelines do not prohibit any news outlet from appearing in Trending Topics. It’s starting to appear as if the allegations had been exaggerated. In a recent report from the New York Times, a former employee of Facebook’s trend curation team suggests that any perceived censoring of trending topics was based on the curators deeming an article to be unreliable - its political leanings had no influence on whether it was included. Additionally, the ‘injected items’ claim is said to be the result of Facebook’s editors adding trending stories that hadn’t been picked up by the algorithm. Facebook explained that the trending news section is curated by humans rather than relying solely on an algorithm to avoid recurring popular themes from appearing. "Popular topics are first surfaced by an algorithm, then audited by review team members to confirm that the topics are in fact trending news in the real world and not, for example, similar-sounding topics or misnomers." The report arrived after Facebook employees asked Mark Zuckerberg last month what responsibility the site had to prevent Donald Trump becoming president. A week later, the CEO indirectly called out the Republican presidential candidate at the F8 keynote when he said: “I hear fearful voices calling for building walls and distancing people they label as others."